In the mid-1980s, I spent my first Christmas away from home. I went to Heidelberg, Germany, to visit old friends and get my first glimpse of eine echte Weihnachtsfeier. The Christmas package clip-on earrings were my father's gift to my mother the day I was born. Heidelberg, situated on the Neckar River, is where I had previously spent a summer playing in the orchestra for the Heidelberg Castle's opera festival. I love Heidelberg and there is a saying there that once you visit you will lose your heart: Ich hab mein Herz in Heldelberg verloren. So true. I arrived several days before Christmas, allowing plenty of time to explore, visit familiar places (bakeries, mostly), see the decorations, and catch up with my friends from the festival, whom I hadn't seen for five years. Sparkling snow fell gently upon me as I walked, transfixed, through the beautiful Christmas Market - Weihnachtsmarkt - in Universitätsplatz. Merchants in booths sold ornaments, cones of candied nuts, Glühwein and Advent calendars, and there were performances by local musicians and school groups. Magical is the only adequate word to describe the scene. These are Welsh Love Spoons - I had them made for us for Christmas 1996. As cold as I was, it was probably one of the most special moments in my life. I was young, feeling very free and independent, and I had a mission: to collect Christmas and bring it back to the States. At that time, although I cooked, I never thought of collecting recipes to bring back as part of the Christmas tradition. 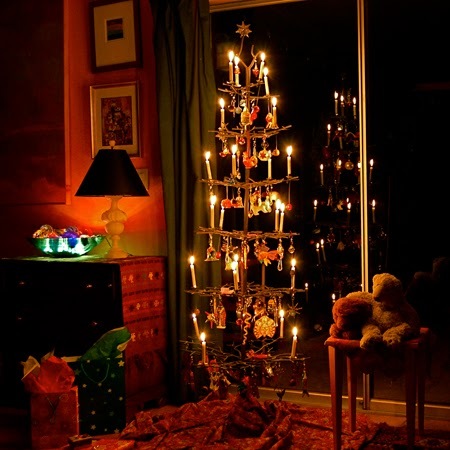 I brought back ornaments (Weihnachtsschmuck), candles and candle holders for the tree (kerzen and kerzenhälter), and children's books. I did bring back a box of Springerle, which had been properly dried and were strung with ribbons to hang on the tree alongside the cones of candied nuts. I kept those Springerle for years until one year a mouse found them... So sad. During my visit, I enjoyed many other cookies: Lebkuchen, Buttersterne, Ananastörtchen, and Marzipan. Unlike the fancy painted marzipan figures of Italy, the ones I remember were simple balls of marzipan rolled in cocoa powder and then slashed to make rosettes showing the rich golden color of the almond paste within. The center rolling pin was Ilsa's. Flash forward twenty years... We had just moved to Tucson and had discovered Ilsa's Konditerei, a small German bakery that also served European-style lunches. Ilsa and I got to know one another a bit in our first few months in Tucson, and we often spoke German together. Even though I have never studied German, it is the language that feels most comfortable on my tongue. I can't begin to say why, but my friend Kurt used to insist I was a German monk in a former life. Right before the holiday, I went in to see if she had Springerle for me to buy as a gift for Barbara, who would be visiting us for the New Year. Springerle are Barb's favorite Christmas memory from her childhood; her father's family is German and remembers her grandmother serving them. Alas, it was that day that Ilsa confided in me that she was closing the shop at the first of the year and, no, she hadn't made any Springerle this year. "Make them yourself," she said, "They are quite simple." I replied that I had neither the recipe nor the special rolling pin to make them. 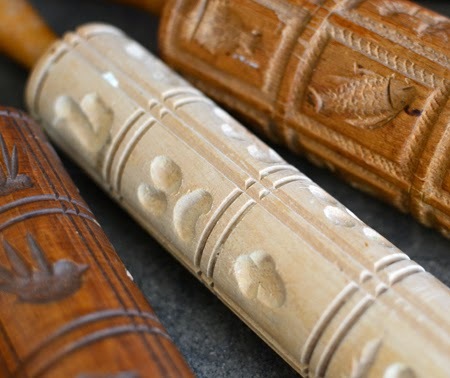 In one fell swoop (I love that saying - my mother said it all the time), she took care of both problems by handing me both her recipe and one of her carved rolling pins. That precipitated my first batch of Springerle. Barb was so happy and, after she moved to Tucson, we promised we would make them often. Until this year we haven't gotten to the task. But my friend Heather just bought me an antique oak Springerle rolling pin, and I found another antique one for Barb. 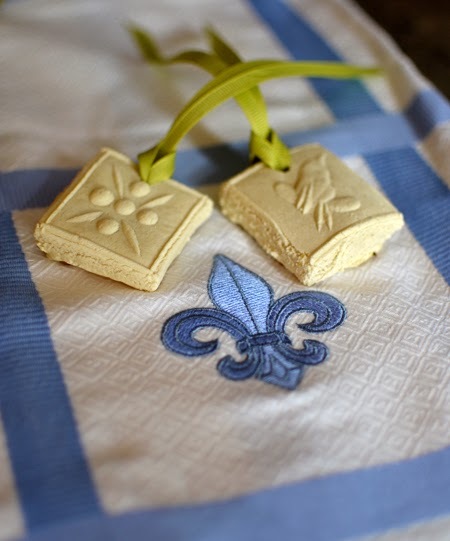 And I was given some beautiful wooden Speculaas molds from my friend Andrea. It was a sign that we just had to make them this year! We made Springerle last weekend, and they are still drying atop our refrigerator - they must achieve the perfect hardness. I poked holes in some to hang, while others will be eaten. 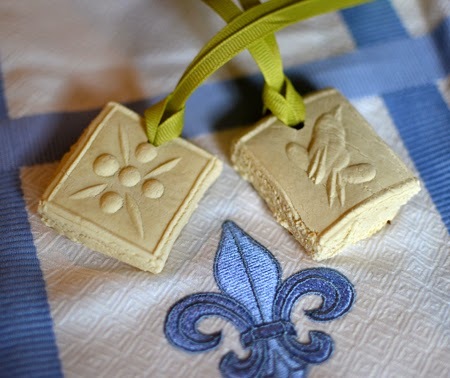 If you love anise flavor, you will love these; if you don't, they will look beautiful hanging from your tree! One rather unusual trait of these cookies: they actually get lighter in color when you bake them. They turn from a golden, egg-y dough to the most beautiful pale straw color. 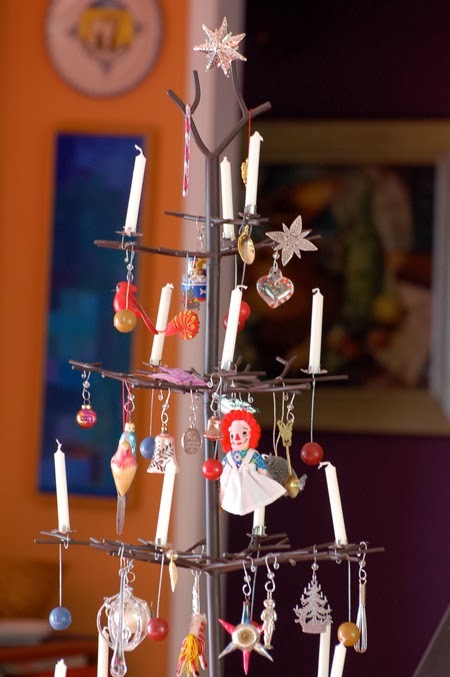 Many of the ornaments that you see here are form my Christmas trips to Germany. My memories of Christmas are stronger now than ever, thanks to several Christmases I spent in Germany starting that cold and snowy winter of 1985. And thanks to the wonderful “new” antique Springerle rolling pin! Beat the eggs until pale and thick. 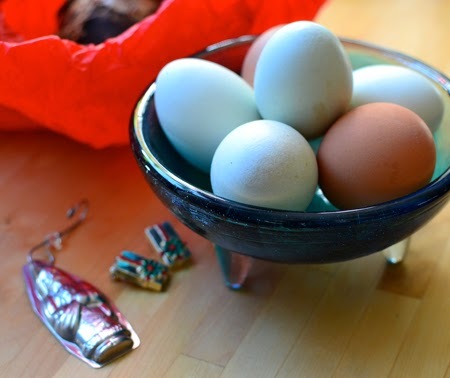 Because you are using whole eggs, they will not form a ribbon when the beaters are lifted. Little by little, add the sugar, scraping down the sides, until blended. 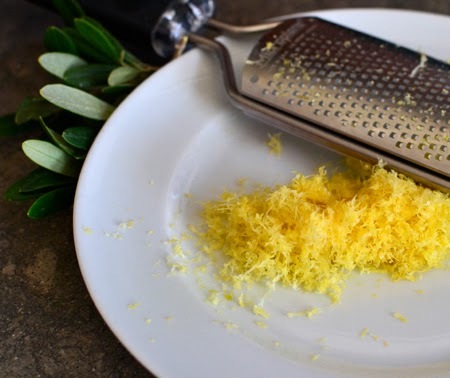 Add the lemon zest and anise extract and beat to blend. 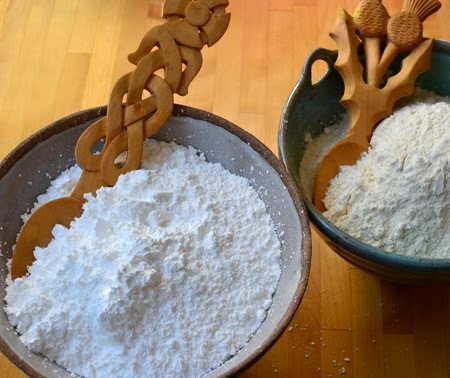 Using a wooden spoon, gradually add in the flour and mix to combine. Grease two baking sheets well with butter. 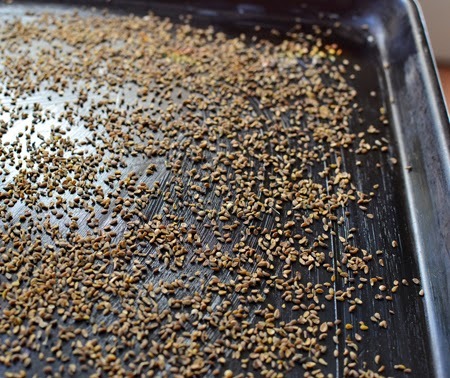 Sprinkle greased baking sheets with anise seeds and set aside. 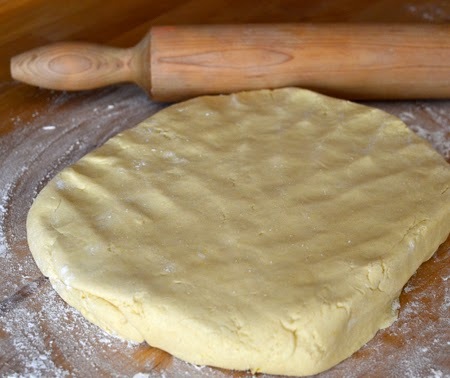 With regular rolling pin, roll dough to slightly less than 1/2 inch thickness (1 centimeter). 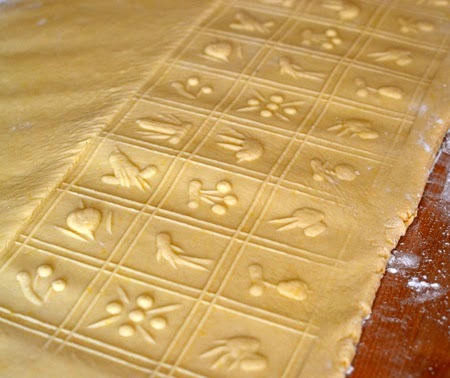 Flour Springerle rolling pin, or mold other decorative molds, and press firmly into the dough. 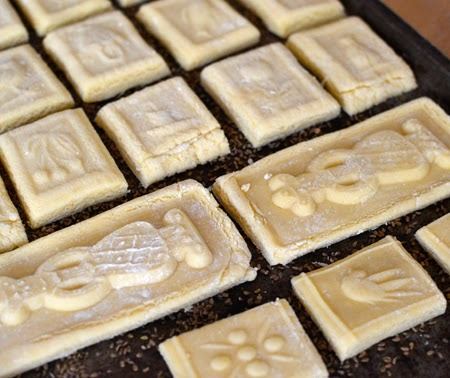 Cut dough along the line of the imprint and place cookies on the baking sheet atop the anise seeds. Let the cookies rest 24 hours, uncovered, before baking. Bake at 350 degrees for 10 minutes. 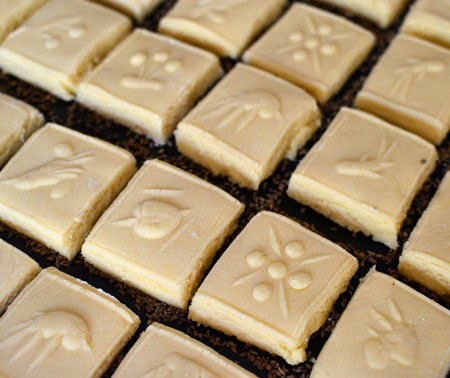 Cookies will lighten in color and become a pale straw color. Let cool and leave out to dry for several days. Store in an airtight container for three weeks before eating. Makes 3 dozen cookies, depending on the size of your pin and molds. Note: If you don't have a Springerle rolling pin, don't let that stop you. 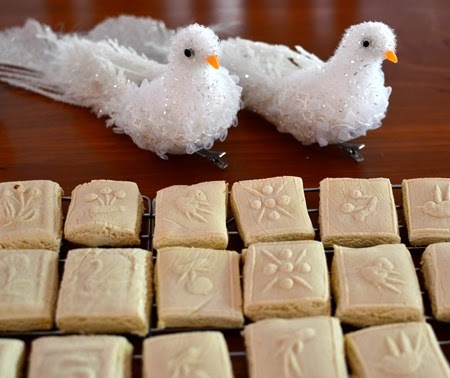 You can use many different kitchen objects to create beautiful patterns on your cookies. Another charming post. Must add to my list of "travel wants" oh the cookies look delicious. Thanks, Jill - Mark and I are talking about traveling back at Christmas sometime. They look beautiful in all their pale glory though, and thank you for sharing your beautiful photos of them! Have a Merry Christmas and all the best to you and Mark! D, you are a great storyteller. Thanks for also sharing your recipe. I'll be rummaging through antique stores and if I find a springerle rolling pin, I'll know it's time to bake my first batch. Thanks, Colette - you, my friend, are so sweet! I will keep you posted if I find another rolling pin! Marry Christmas! 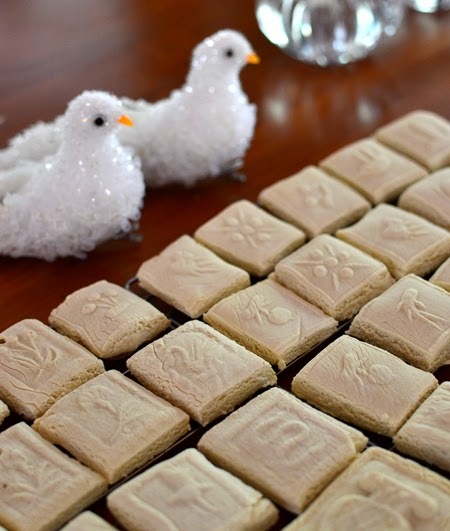 Whether you like the cookies or not, Karen, the rolling pins definitely rock! Who knows - maybe we will meet on Christmas in Germany! What a wonderful memory-filled post! I've always wanted to make Springerle, too. We just made about 100 Rugelach! Wishing you & Mark all the blessings of the season! Trade you some rugelach for some springerle??? :) I hope you and John have a great holiday, Susan! Some places just get us into the holiday spirit better than others. Not here, where the weather is a wonderful 98º, jaja! 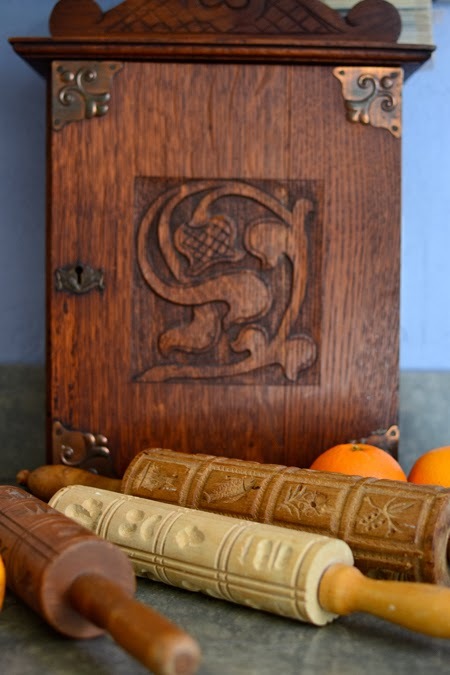 I love both springerle and speculaas, probably because I want to try the wooden molds after seeing them in a very old bon appetit magazine. 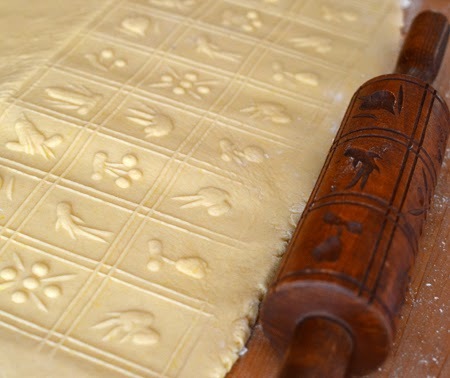 I must make these, and hunt down one of those rolling pins in the process. They look amazing David! Happy holidays! Paula - I would think you might be able to find a springerle rolling pin in B.A. I hope you do - they are so fun to use! Thanks, Rakesh and Swikruti! Glad you liked the post! Happy New Year! What a lovely post…Heidelberg at Christmas is special. I can see why it holds a special place in your heart. I hope you and Mark have a wonderful day. Merry Christmas! Thanks, Nazneen - but please never apologize! You have a full plate and I am always glad to see your kind comments any time they arrive! Glad you enjoyed the post, and the others. I feel so lucky to have such thoughtful and kind people like you reading my blog! Happy New Year to you and your family - I hope 2014 is happy, healthy and filled with adventures! Hi David, This is my first time visiting your lovely blog. I am a friend of Andrea @TheKitchenLioness and clicked on your name and it brought me here. 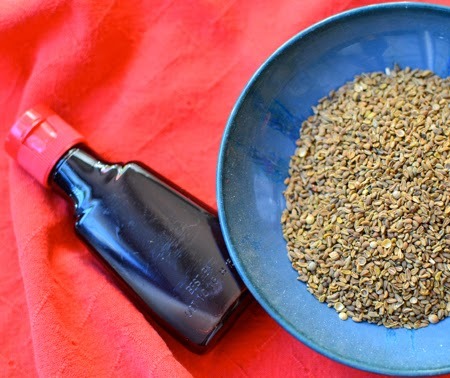 Love your springerle…I have been looking for a good recipe and yours looks perfect. So glad I found your blog. Happy 2014! 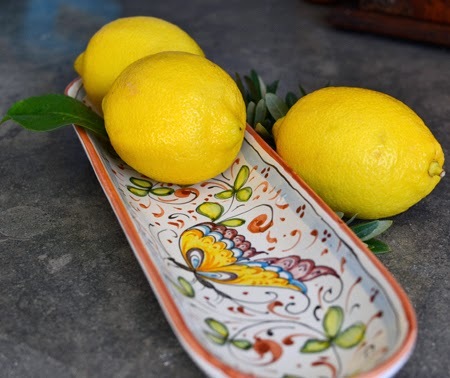 Thanks for stopping by C&L, Kathy, and for your kind comments on the blog. Andrea is a wonderful friend - and through her I have met some wonderful friends. I hope you enjoy the springerle~ Happy New Year! Your mission to collect Christmas and bring it back to the States was certainly wildly successful...you are now sending it out around the world on your blog. What a lovely tradition! Vielen Dank - ich freue mich, mehr für dieses Weihnachten zu backen!